We have tents and marquees available for hire at your home or at a venue of your choice. These are popular as they create extra entertainment space for your guests. 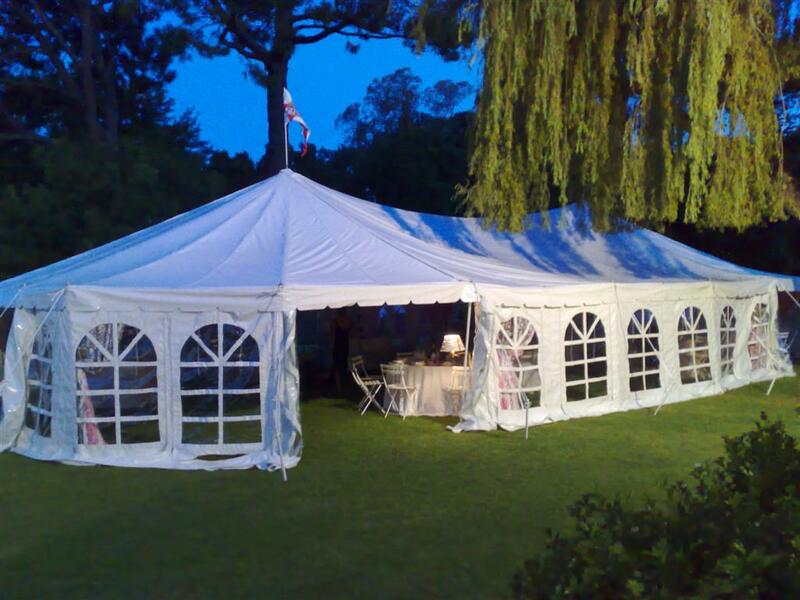 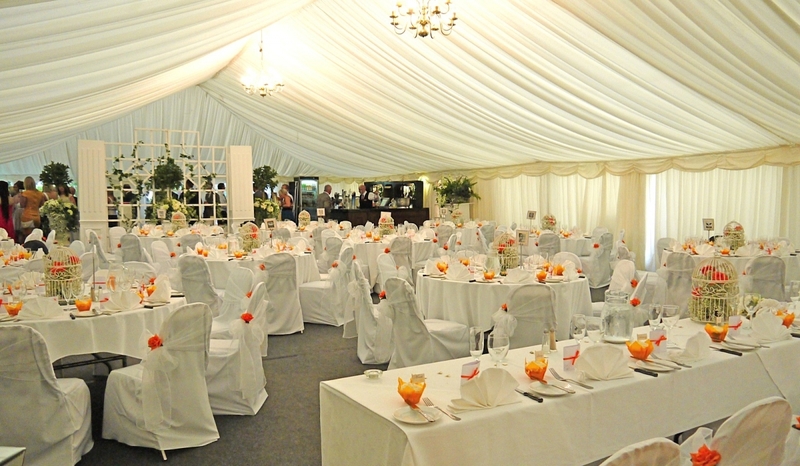 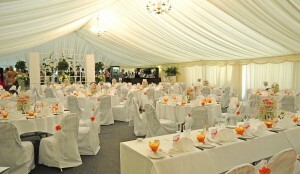 We can make the tent or marquee to a size which accommodates the number of guests you want. 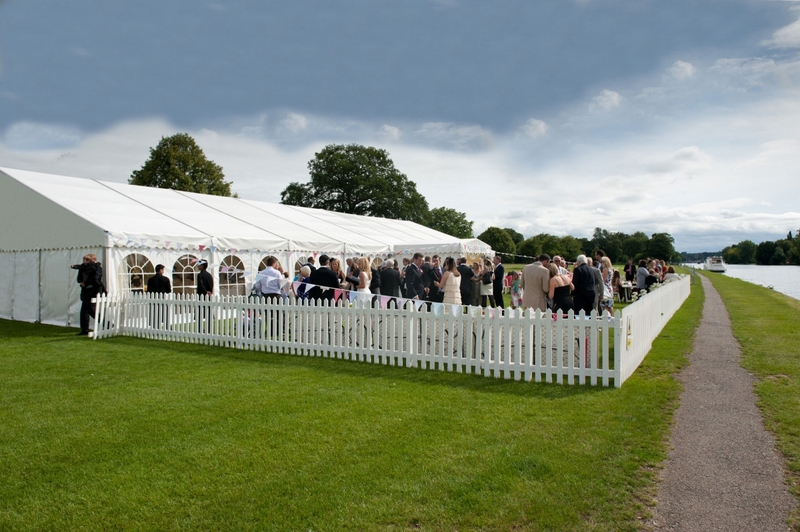 The tent and marquees will have a solid metal frame structure, be weatherproof, will have the option of allowing natural light in, and will have a power supply available for any devices which you may require.